Sarah Pascarella moved to Boston for grad school in the summer of 2000. Her writing has appeared in The Boston Globe, USA Today, Fodor's, Smarter Travel, and Traveler's Tales. She is a member of the North American Travel Journalists Association and the New England Writers Association. Sarah Pascarella is a former writer for TripSavvy, contributing travel content about Boston for two years. An award-winning travel journalist, Sarah has been writing and editing for more than a decade. Her work has been featured in The Boston Globe, USA Today, Fodor's, Smarter Travel, and Traveler's Tales, among other publications. She is currently working on her second novel, and regularly blogs about pop culture and the arts. 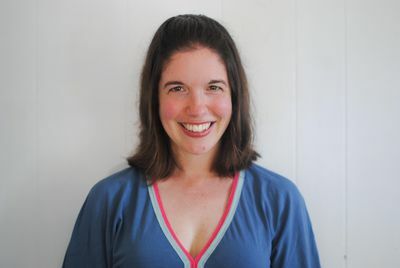 Sarah received a master's degree in writing, literature, and publishing from Emerson College, and a bachelor's in literature from American University in Washington, D.C.